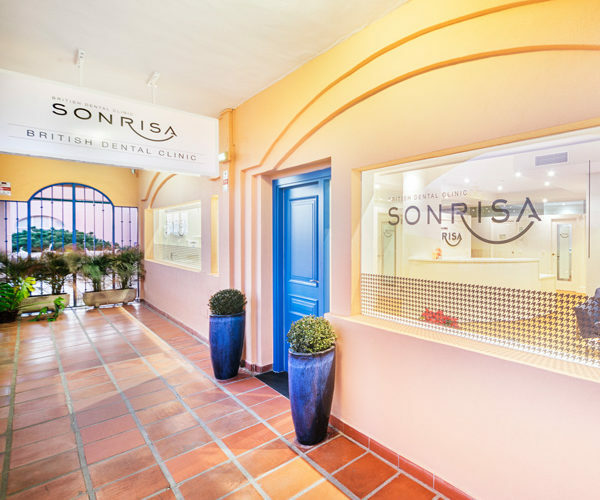 We are a modern dental clinic with English-speaking staff. You can find us in Calahonda (east of Marbella via A-7) next to the Lidl and Supersol supermarkets right above Banco Sabadell in the second floor of CC El Campanario. For any questions please call us at +34 952 93 48 57. From Marbella take the A-7 heading east toward Fuengirola. Then take the exit “Calahonda” (McDonald’s). At the first roundabout take the 3rd exit to pass under the bridge, at the second roundabout, take the 1st exit toward the Lidl supermarket. Free Parking: You can park your car at the Lidl parking or at the parking of CC Campanario on the other side of the building. Unlike in Marbella centre there is always a free space.